Looking for a quick way to help? 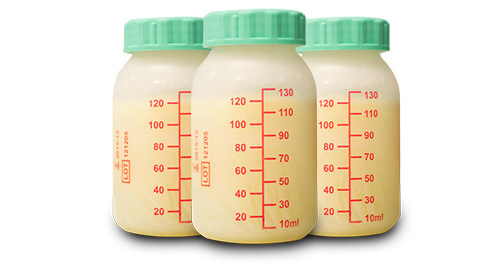 The Milk Bank provides pasteurized donor human milk (PDHM) by prescription or physician order to hospitals and outpatients throughout the United States. 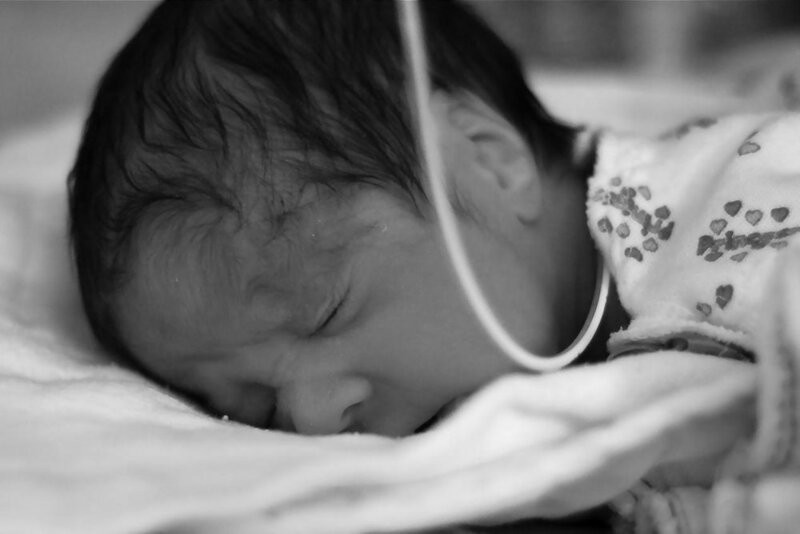 Premature and ill infants in hospital neonatal intensive care unites (NICUs) are our highest priority. Was your baby a donor milk recipient? Or maybe you were a donor mother. We’d love to hear your story, please share it with us by clicking the appropriate button below.